Cantering into a DVD shop near you in plenty of time for Christmas is the latest release from My Little Pony. A compilation of all 26 episodes of the second season of Friendship Is Magic, plus a host of extra bonus features including songs and printable colouring sheets, and even some collector cards inside the DVD box. This is a huge box set with 5 DVD's which added together give a runtime of a staggering 546 minutes - that's over 9 hours of My Little Pony - enough to keep any pony fan happy this Christmas! 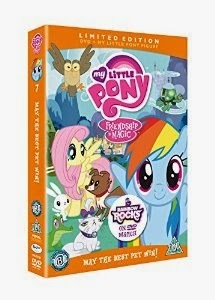 My Little Pony: Friendship Is Magic Complete Season Two is rated U and suitable for all. 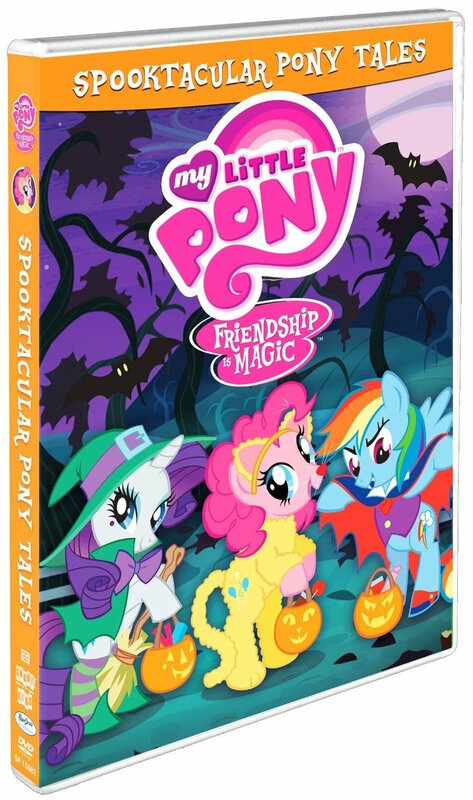 We've reviewed 3 of the My Little Pony: Friendship Is Magic DVD releases this year, which is only 2/3 of the complete series! My Little Pony has been around now for a long time, over 30 years, and to retain popularity all of that time is a feat in itself. 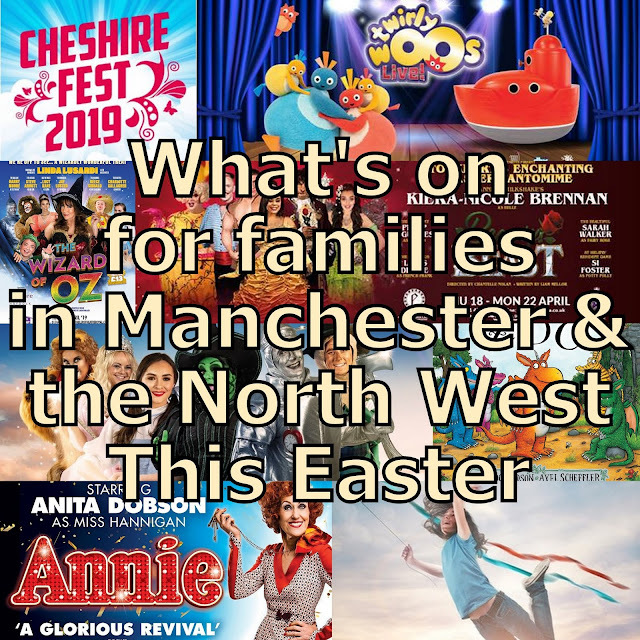 To also achieve a cult following among adults shows that there really is a genuine long-lasting appeal, and I personally find the My Little Pony DVD's some of the funniest we review. My two young boys still enjoy watching My Little Pony DVD's and it calms them down when they're driving me up the wall. 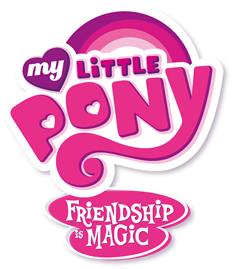 The Friendship Is Magic series are understandably all about friendship, and adventures which usually begin with an everyday event and end up being pretty bizarre. 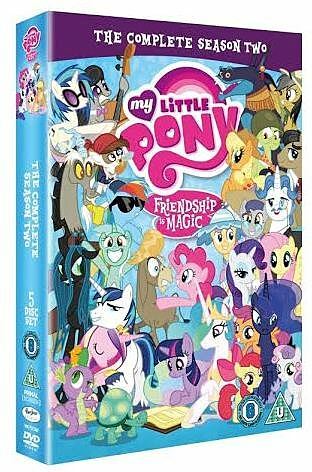 My Little Pony: Friendship Is Magic Complete Season Two is available to buy now on DVD and Digital Download priced around £20. 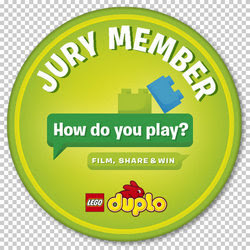 You can find out more, play games and watch videos on the My Little Pony website. 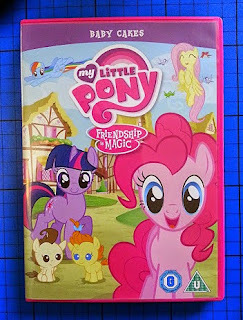 Hasbro Studios have very kindly offered one of my readers their own My Little Pony: Friendship Is Magic Complete Season Two DVD in my Christmas Present Giveaways. 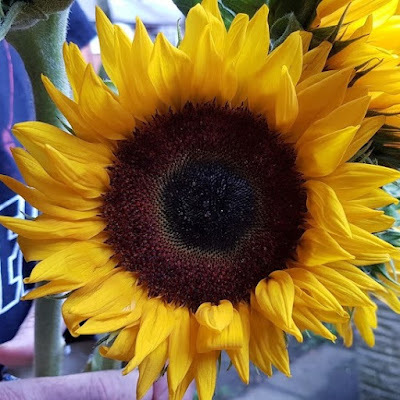 Entry is by Gleam form below. The giveaway will end at midnight on November 30th. 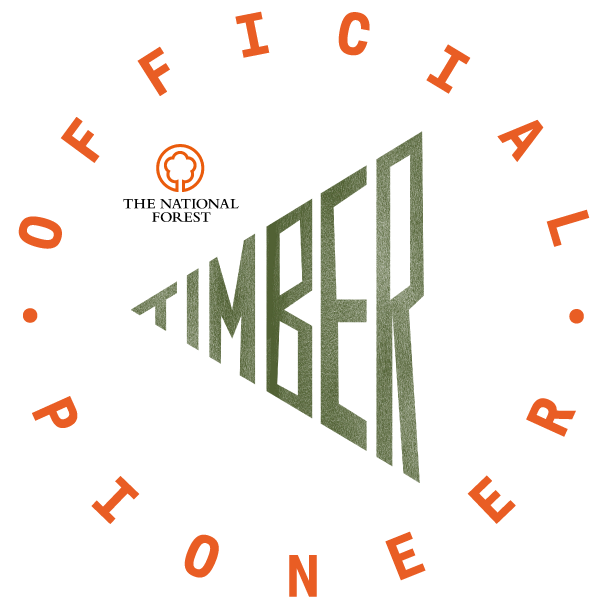 UK entries only please. 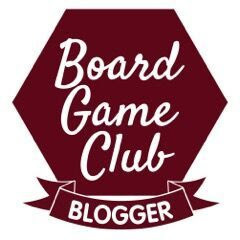 See my giveaways page for all of my other Christmas Present Giveaways. 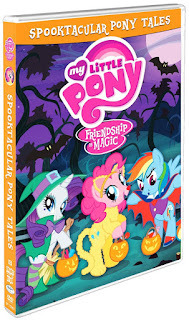 We were sent our copy of My Little pony: Friendship Is Magic Complete Season Two for review. Oh that's a tricky one, I'm going to say the tortoise!!!!! Rainbow Dash because she can fly! I've just asked my little girl and she is saying Twilight Sparkle. Rainbow dash!! Come on! She has the word DASH in her name!!! My 5 year old says rainbow dash is the fastest. My son! He'd want to be there to greet them! He loves My Little Pony! Something we'll tease him about when he's a grown man no doubt! Rainbow Dash would win cos she's super speedy!! I think Rainbow Dash, it's in the name! My 4 year old little girl - she loves running with our dog, so I am sure she would also love running with the ponies ! I'd love it if one of the Cutie Mark Club won. Rainbow dash unless she fell in which case fluttershy would come cheerfully bouncing along. My daughter would say pinkie pie!